Hey dear consumers! Today we will take a closer look at one of Samsung's best selling 32 inch Full HD LED TVs - the Samsung UE32M5520AKXXU. 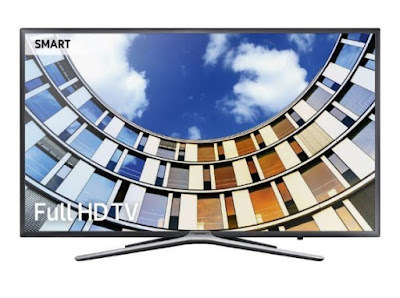 These are the most important features and specs of the Samsung UE32M5520AKXXU TV. Check the rest of our TV reviews for more information and new models.